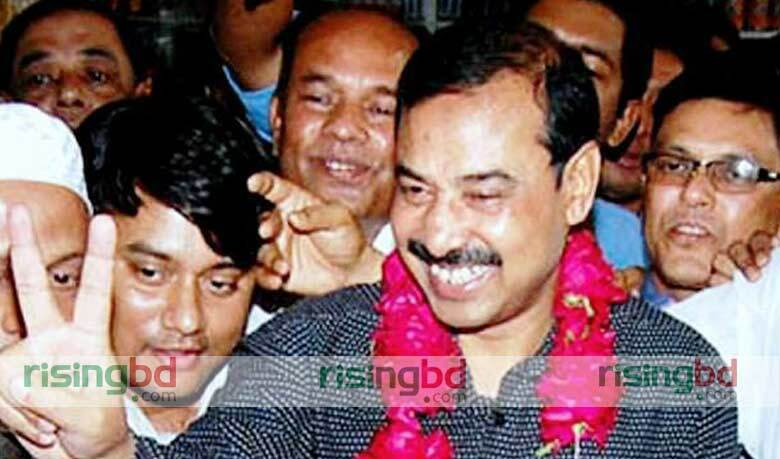 Staff Correspondent, Chittagong: Ruling Awmi League- blessed AJM Nasir Uddin has been elected the mayor of Chittagong City Corporation (CCC) in Tuesday’s polls. According to unofficial results of the CCC polls, Nasir Uddin bagged 475,361 votes with `elephant’ symbol while his nearest rival BNP-backed M Manzur Alam got 304,837 votes with ‘orange’ symbol in all 719 polling centres. Nasir, who is challenging Awami League heavyweight ABM Mohiuddin Chowdhury’s clout, will now sit in the chair. The 58-year old general secretary of the ruling party’s port city unit, also a sports organizer, has said youthfulness is his power. However, allegations of capturing polls centres by pro-government activists and large-scale rigging will surely take some gloss off Nasir’s victory. BNP’s port city unit chief Amir Khosru Mahmud Chowdhury alleged pro-government activists captured a centre and stamped on the `elephant’ symbol in presence of ruling party MP MA Latif. Meanwhile, in a shocking move, Manjur Alam pulled out from the mayoral race a few hours after the polling started in CCC yesterday, saying he was frustrated at the "massive vote-rigging" there. But in a more dramatic turn of events, he announced retirement from politics for good, without citing any specific reason behind his decision.